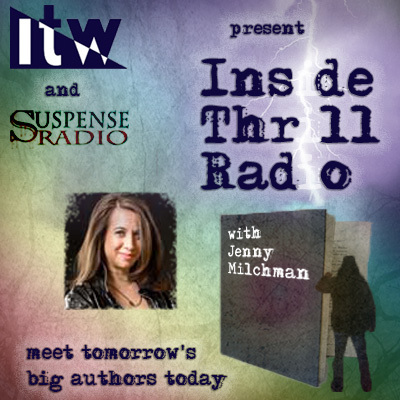 Are YA Thrillers on the Rise? 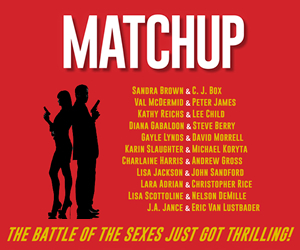 The New York Times adult fiction bestseller list often reads like a Who’s Who of thrillers. 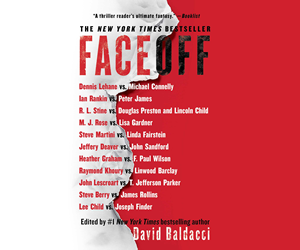 While other genres tend to cycle in and out of popularity, genre giants like Lee Child, Karin Slaughter, Stephen King, and dozens more need do nothing else than publish a new book to re-stake their position at the top. Until recently, the young-adult category couldn’t have looked more different, with authors like teen favorites John Green and Becky Albertalli—writers of contemporary non-thriller fiction—clinging to those top spots like literary life preservers. But if the recent popularity of Netflix shows like Stranger Things and true crime podcasts have taught us anything, it’s that today’s audiences crave dark, suspenseful storytelling—and it’s a trend that’s steadily creeping into the young adult market. A current peek at “the list” shows Karen McManus’s young adult debut One of Us Is Lying holding strong near the top, enjoying an impressive 53-week run, somewhat unprecedented for the genre. 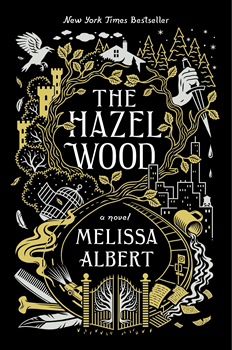 Melissa Albert’s The Hazel Wood—also a debut—currently sits in the seventh place slot, having shuffled up and down the list for the past 25 weeks. It would seem that the young adult thriller is having a “moment”—and authors couldn’t be more…thrilled. That’s good news for author Kit Frick, whose haunting coming-of-age thriller See All the Stars has garnered considerable pre-publication buzz. Dubbed as We Were Liars meets Goodbye Days, the book taps into the unreliable narrator trend, and guides readers through alternating timelines—THEN and NOW—until they converge in a shocking plot twist that will leave readers breathless. Regardless of whether the upturn is the sign of a popularity blip or a long-term trend, publishers are taking note. 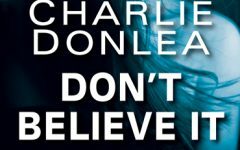 Simon & Schuster/McElderry recently acquired author Chelsea Pitcher’s thriller, This Lie Will Kill You—and gave it a fast-track release date of December 2018. In fact, this year’s fall/winter season looks great for fear-infused teen novels, with upcoming releases such as Derek Milman’s Scream All Night, Gretchen McNeil’s #Murdertrending, and Kara Thomas’s The Cheerleaders fueling many most-anticipated reads lists. 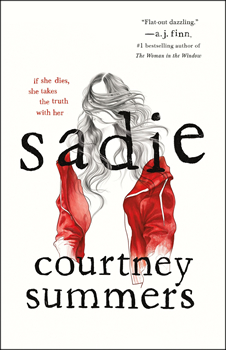 At the top of those lists is Courtney Summers’s Sadie, a YA thriller centering on a Serial-type podcast. 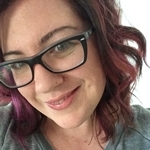 The story lends itself to a multi-media accompaniment, and MacMillan Podcasts was quick to turn another adult trend on its head—readers will be able to follow Sadie’s journey to find her sister’s killer in a six-part weekly series for teens called The Girls. You can find it on any podcast app, starting August 1. No question pop culture influences have fed the market for teen thrillers, but some speculate that their visibility has increased in part for the same reason adult books in the same genre have always done well—they provide safe thrills without real-life consequences, and an escape from an increasingly uncertain and scary world. 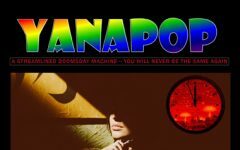 The current societal landscape is a breeding ground of ideas for young adult thriller writers and many of the issues creating global headlines are making their way into books for teen readers. Amy Lukavics’s forthcoming Nightingale, for instance, is a psychological horror story that addresses some of tensions raised by the current #MeToo movement, and Tiffany D. Jackson’s Spring release, Monday’s Not Coming, also grapples with socially-relevant themes. That is certainly reflected in the reader preferences of Kimberly Gabriel’s Grade 7 class at the Chicago suburbs school where she teaches. Gabriel, a passionate educator and the debut author of the forthcoming thriller Every Stolen Breath—a chilling story loosely based on real-life Chicago flash mobs that crowd-sourced violence and even murder back in 2013—says she can’t seem to keep teen thrillers on her shelves. Not surprising, McManus’s One of Us Is Lying made the list of best reads of the year, along with Little Monsters by Kara Thomas, Overdrive by Dawn Ius, and The Window by Amelia Brunskil. Gabriel says naturally, when it came time to craft her own novel, thriller was an easy choice. Heightened awareness of danger is a key part of the adolescent experience—it is, of course, when most of us realize that bad things can, and do, happen. 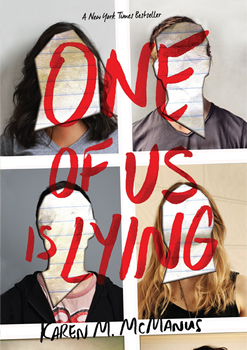 But while the global success of One of Us Is Lying may seem sudden, many would argue that the YA thriller has actually been gaining traction for some time. In the past few years, several authors have stepped out of their comfortable rom-com zone to dip their toes in more sinister territory. Stephanie Perks surprised fans with her Scream-inspired thriller There’s Someone Inside Your House, and E. Lockhart, perhaps now best known for her bestselling novel of suspense We Were Liars, cut her teeth on teen romance before venturing down the unreliable narrator rabbit hole. Surprising shifts for the young adult market, maybe, but avid readers of adult thriller remember a time when some of their genre favorites—like Sandra Brown and Nora Roberts—began their careers as romance writers before transitioning to suspense and thriller. All signs certainly do point to an upswing in the popularity of young adult thrillers—at least in the North American market. But foreign rights agent Taryn Fagerness says she hasn’t seen a massive uptake in the genre across the border. Having sold to 37 territories, McManus’s One of Us Is Lying certainly qualifies. 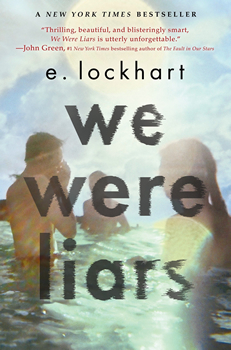 But even now, the books that do make it into the discerning foreign market lean more toward psychological thrillers with strong characters and unique plot twists, like Lockhart’s We Were Liars, which is actually credited for sparking initial interest in teen thrillers from publishers outside the U.S.